Loli's Tribute: An Elder Brothers? 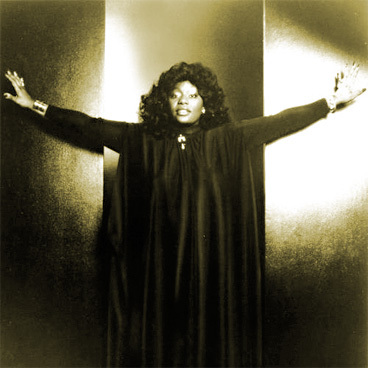 Mixtape Inspired by the Recent Passing of Loleatta Holloway | elder brothers? serious mix love it…This is what house music all about..Serious rhythm.Please put me in your mailing list.